Colombia has been training in Spain for the past few days, if I'm not mistaken they played both against Spain and Castilla La Mancha sides. 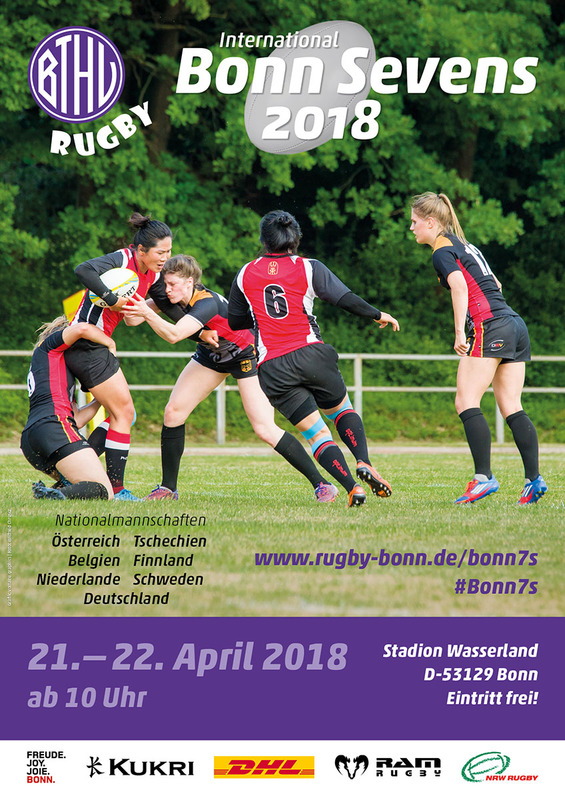 rey200 wrote: there will be an international 7s tournament in Bonn, organized by BTHV, who only have a youth setup until now. I think an extremely dedicated Argentinian runs the club. I cannot see anyone beating Belgium in this competition, watched them in Hong Kong they are probably the most well coached team at the Hong Kong 7's, they are extremely good at support play, China were just too strong in Hong Kong and used straight running to get through Belgium. There will be two referees from Hong Kong 7's at the this tournament as well, should be a good games. DO you think they will stream the Bonn 7's. rugbyslave wrote: DO you think they will stream the Bonn 7's. There will be no streaming. Will they be have any form of video at the games that could be uploaded to youtube later. Videos of the games will be available for the referees on site. Whether they will be uploaded to a public accessible channel after the tournament I do not know. Netherlands will only play on Saturday. 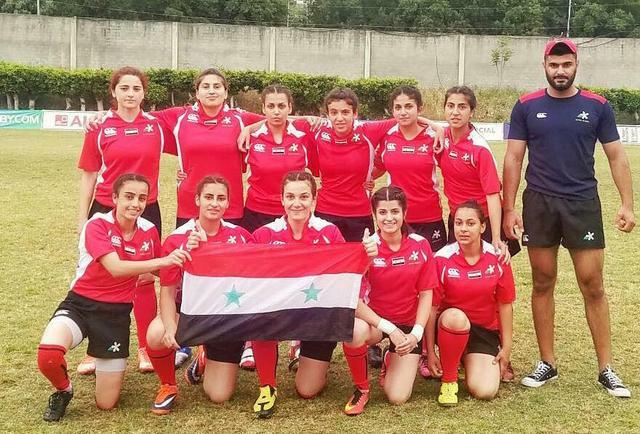 On Sunday the players are involved in the domestic XV competition. Any scores from the Bonn 7's. rugbyslave wrote: Any scores from the Bonn 7's. With the help of the brilliant data mcruic has published on his site, plus all the pre-2010 data I am others put onto Wikipedia a few years ago. I've put together a sevens equivalent of the test match spreadsheet I put on here a year or so ago. The aim was - as with the test list - to be able to quickly come up with complete data on head-to-heads and the like that are not limited to just one tournament, as well as answering questions like what the biggest wins have been, etc. etc. Comments appreciated - like should the unofficial NZ Hk7s team being included, and if so separately or combined with the "official" Ferns? What it does show a remarkable 133 national teams have played sevens (plus three more after tomorrow). Last edited by Canalina on Thu, 26 Apr 2018, 07:23, edited 1 time in total. I'm sure there is a way of doing head to heads... I'll think about it. I watched the Netherlands vs Belgium at the Bonn 7's, It was a really good game, excellent play from both side never say die attitude. I was impressed by both sides play. Great game. Do you have a link to the match? I have them on a stick, Thank you.